"Ting Yi has written a great book on improvisation! It takes you on a journey through the mysterious would of bebop. He breaks it down so that you can understand bebop from a fundamental level on your way to more advanced solo concepts. 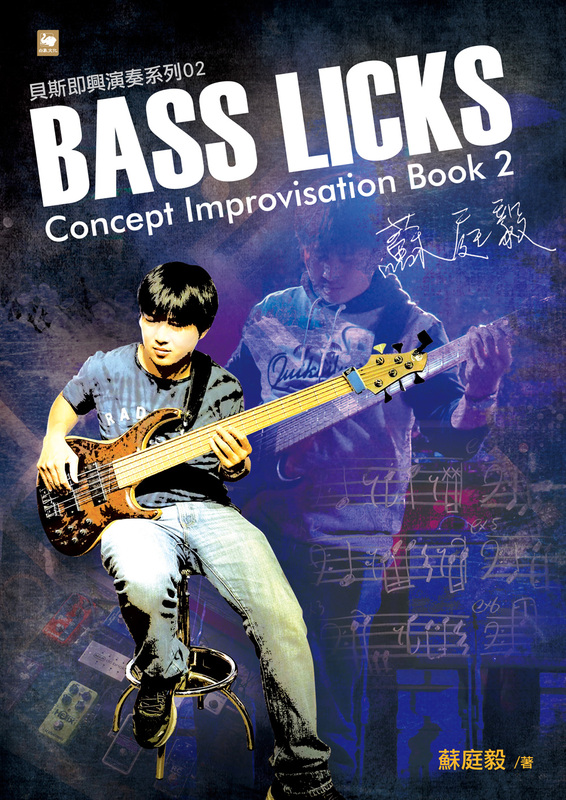 I would recommend this book to any bass player wanting to learn bebop concepts on bass!"